As we enter the summer months, many of us may plan on taking a vacation, road trip or even a stay-cation. With that in mind, it is important to know exactly what protection your auto insurance coverage may or may not provide you in case of an accident. Recently, I have seen an increase in the number of cases involving underinsured motor vehicle coverage. 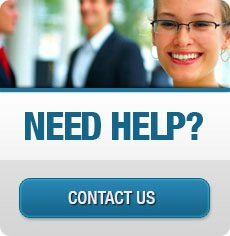 Most of my clients have uninsured coverage. However, many do not know what underinsured coverage is and how it works. In short, underinsured coverage applies when someone else causes an accident but does not have enough coverage to compensate you because your medical expenses and injuries surpass the policy limits of the at-fault driver. This happens far too frequently in Arizona, where the minimum liability limits are among the lowest in the nation at 15,000/30,000 (a maximum of $15,000 for any single injured party and a maximum of $30,000 for 2 or more injured parties). A bill that would have raised the required minimum limits for auto insurance coverage for the first time since 1972 was recently vetoed. It doesn’t take much more than an ambulance ride and emergency room visit to reach the $15,000 threshold. Therefore, it is a good idea to review your automobile policy and make sure it includes underinsured coverage. You may even want to consider acquiring more than the minimum limits if it is affordable for you. Your underinsured auto insurance coverage will help you recover for injuries and damages, and it will not affect your insurance rates because you are not at fault for the accident. Contact your insurance agent if you have any questions about your auto insurance policy. 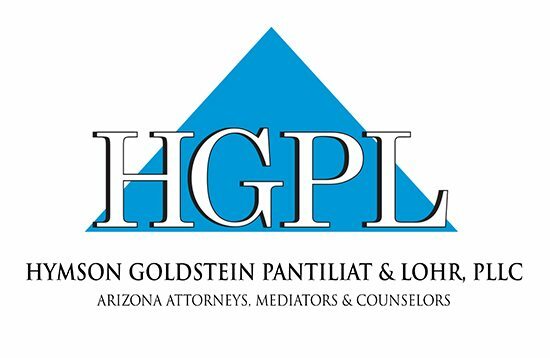 If you need help with an injury claim, Hymson Goldstein Pantiliat & Lohr is here to help! After all, Our Business is Your Peace of Mind®.